could you please send to my email a link to short example of a file for which VTM can not create WebM with sound? Ok, have no problems with that clip on my PC - both with Multi-Threading ON and OFF. Have you tried to enable WebM audio and disable Multi-Threading? Hmmmm, that's interesting, but great to know that it is working for you! I actually did, just about an hour ago, turn off the multithreading and have had it running in the background and it's not gotten even one bar of progress. Currently I have no idea why it is not working on your configuration. Please make sure once again the actual executable version is 11.0.0.1 - you can check it right in the program - just press F1 hotkey. VTM does use internal codecs, right? Everything else works fine except for WebM with Audio or when trying to do anything with multithreading. It is very strange to me as well. I also installed it on my other laptop to see if it would work correctly on that one, and oddly enough it fails to even create the thumbnail image let alone get to the animation part. I'm perplexed as well and am wondering if I have a setting somewhere on my computer that is holding it back. I'm going to continue testing it out with a few different files. At least I am able to get everything fine without audio or multithreading at the moment, as that is most important to me. Not sure if it is of any help or not, but thought I would post it just as well. Yes, it uses embedded codec for animations. So, that is very strange, everything should work in similar way on different computers when multi-threading is off. I would like to wait for an confirmation from nobbi. Meanwhile, could you please share your Options and Environment settings? Probably, the issue is related to some side things. 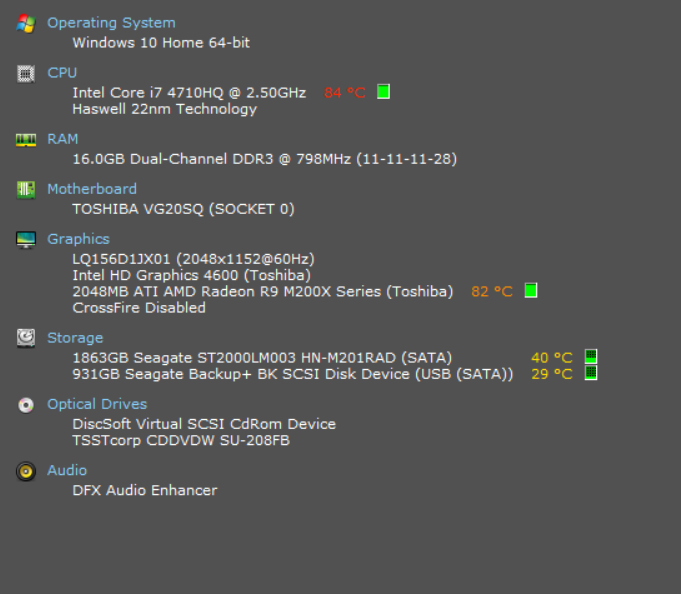 Here are my Environment and Options settings. I really haven't changed anything from the default settings except switching over to png output from jpg that I know of. 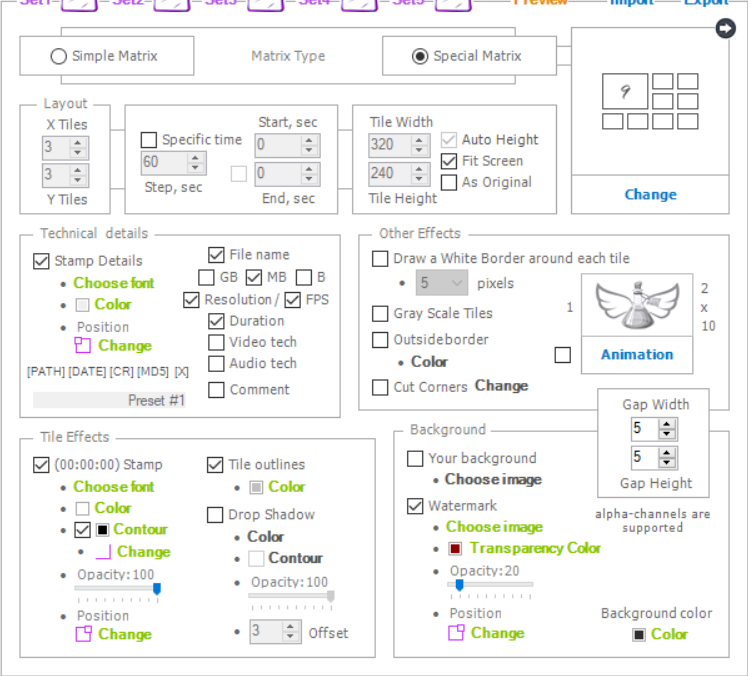 As you can see I have disabled Animation for the moment. Could you please try to turn off DFX Audio Enhancer temporary?